With an office in Toledo, Ohio, Shaw Eye Care has been serving Ohio's Toledo area for more than 15 years. Benefit from Dr. Shaw's 25 years of experience. Quality eyecare does not need to cost a lot. 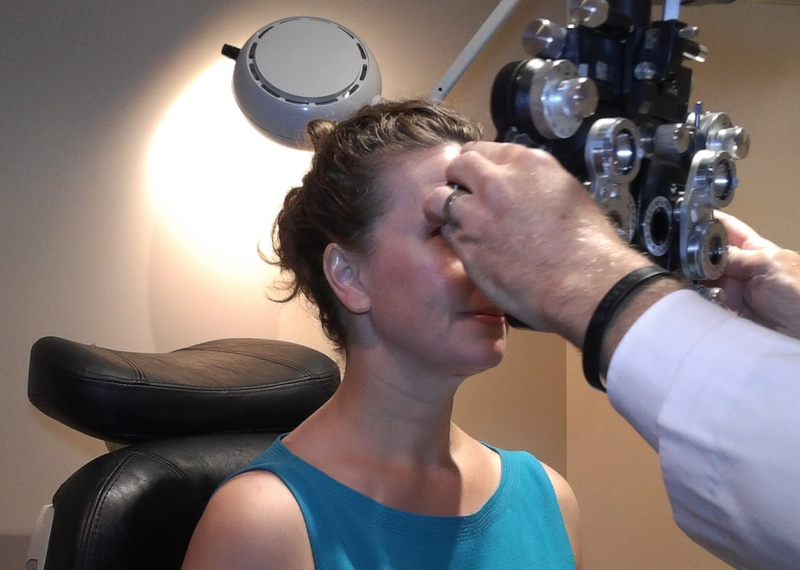 Are You Looking For An Optometrist in Toledo, Ohio? Schedule your next eye exam with our Walmart Optometrist, Dr. John R. Shaw in the Walmart Vision Center.